Our computing and networking department has developed and enhanced its reputation for producing industry ready graduates for leading national and international companies as reflected by the breadth and tenor of the projects (and associated technologies). 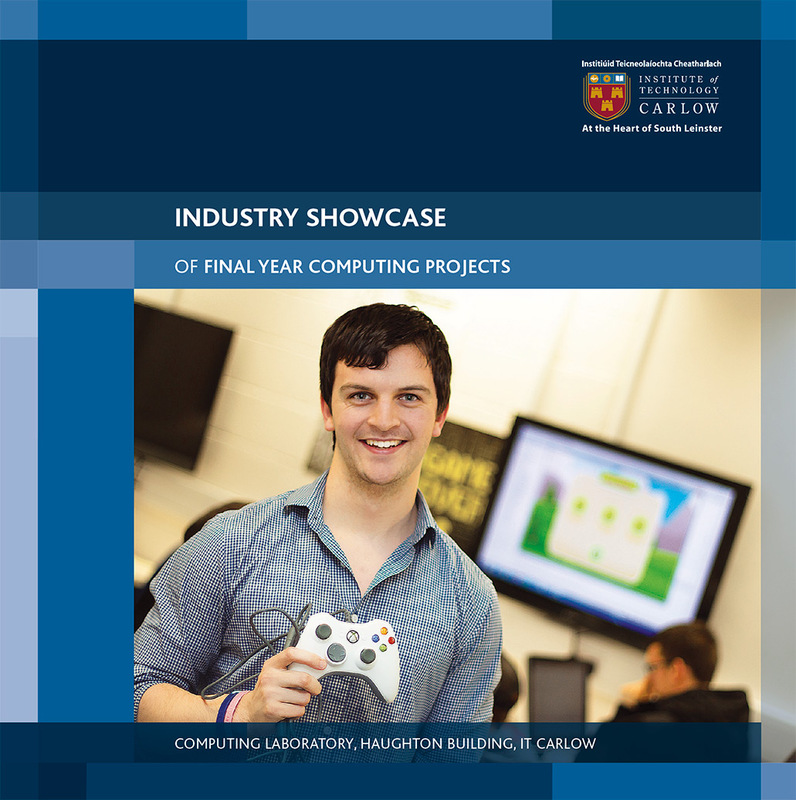 Work placements are offered as part of all undergraduate ordinary and honours degree programmes (all of which are applied in nature) including Software Development, Information Technology Management and the Computer Games Development degree. The department has in excess of 30 highly qualified academic staff, committed to the ongoing progression and development of the department for the betterment of the 500+ students currently enrolled. Students enjoy state-of-the-art computing and laboratory facilities with a recent investment of €250,000 on virtualisation technology, typifying this commitment to supporting and enriching the students’ undergraduate programme experience. The department maintains an international perspective technologically, socially and culturally by collaborating widely with other computing departments and higher education providers with active undergraduate and postgraduate research links with the Netherlands, France, China, Germany, Finland, Norway, Hungary and the UK. We have strong collaborative relationships with key local, national and international ICT organisations ensuring that students acquire skills currently needed by organisations. For example, the local software development wing of UNUM, the international insurance company, sponsor the Software Development Centre at the Institute.